Abtech Blog to educated,enligthen and encourage novice programmers. 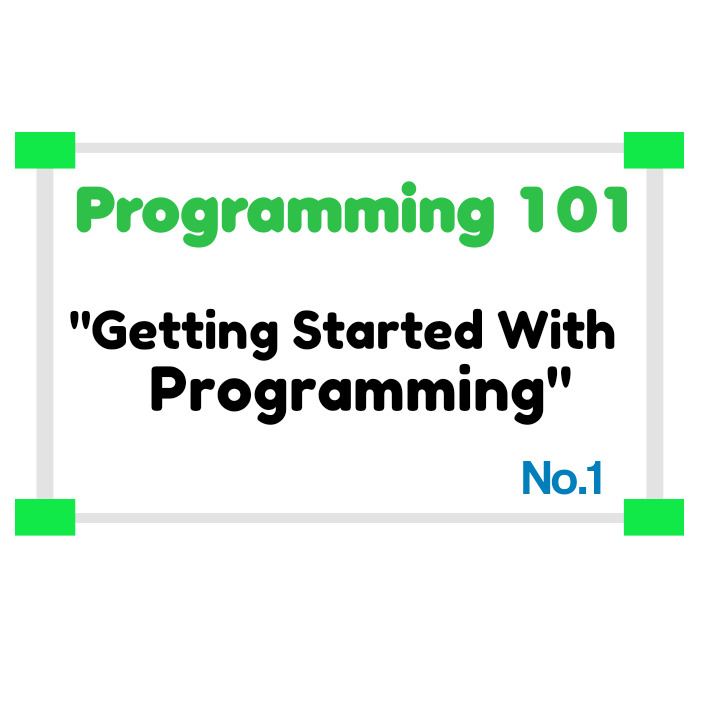 Back to our post for today 'Getting Started With Programming' , you are probably wondering what it takes to be a programmer and what is it like to be a master in programming , well you guess right it is tough , fun and fulfilling to be a programmer but to be a master in programming is another whole new level of deep,intense and sleepless night of writing,debugging and looking for that one single semi-colon(;) you missed when writing that 5,000 lines of pure codes. Let me not scare you out of this post with does harsh word, to be sincere when i set out to be a programmer i expected it to be a smooth ride but i thought wrong , that is one key reason that prompt me to start this series . In other not to experience a rough ride in your journey to attain the greatest height as a programmer i urge you to follow this series closely. How To Learn Your First Programming Language. knowing what you want will help keep you going no matter the odds,you knowing what you want keeps you determined and makes your choice of programming languages to learn easier. 2. Know What To Learn. There are thousands of programming languages out there each with different application and some can be substituted for others.If you know what you want,you will know what to learn this brings us to one conclusion that is you must first of all know what you want before you learn any programming language. 3. How To Get Resources. i. Google - Google should be your number one help desk as a programmer, you are not the first to encounter a problem thousands of people have face thesame problem as yours and has found a solution to it , which can be easily be accessible via google so if you have any problem whatsoever Just Google it and see hundreds of solutions accessible for free . Remember Google is your friend..
ii. YouTube - World largest video collection database , YouTube is every programmer second help desk , Use The Search Button , input your keywords and watch a pro break it down to you in the simplest way possible. iii. Udemy - An online website that offers lots of programming tutorials both paid and free. v. W3schools - This is my favorite, W3schools has tutorials on the most used programming languages that can be access free.. There are so many other websites, apps and books you can download or visit to learn programming which i can not mention all here but i promise to write an article on that soon. You have all your resources at hand , don't flip pages yet start from page 1 - End . Yes , learning programming can sometimes be boring but don't stop that from making you read every single word, line,paragraph or page. Knowing the basics is a very good approach to learning any programming language.